With the recent advancements in Big Data and the Internet of Things (IoT), companies now have access to more data than ever, allowing them to easily see what’s working and what isn’t. Not only can this minimize business risks and bring about better-informed decisions, it can also save both time and money. 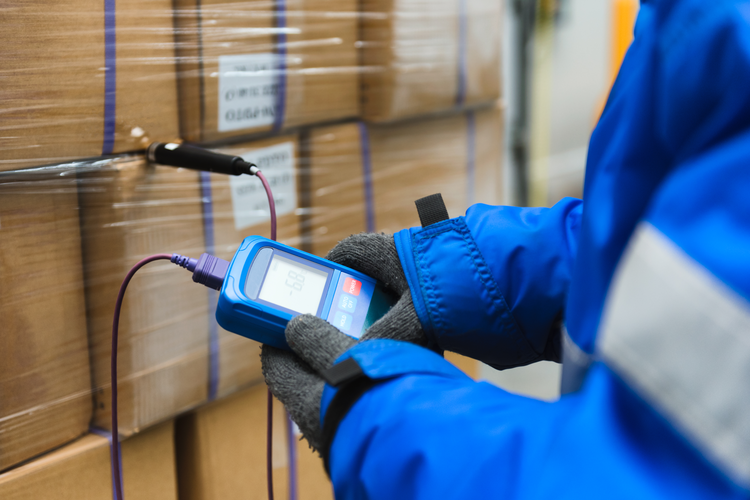 More specifically, modern-day analytics and data can be immensely valuable for reducing freight costs across the supply chain. In the past, for instance, it was extremely time-consuming for companies to gather suppliers’ delivery data, and real-time visibility was simply not possible. But Big Data has changed all of this. With sophisticated features such as pre-configured connections to carriers’ data portals and intuitive data visualization tools that provide insights into potential areas for cost savings, today’s freight- and transportation-focused data platforms help professionals identify key saving opportunities. 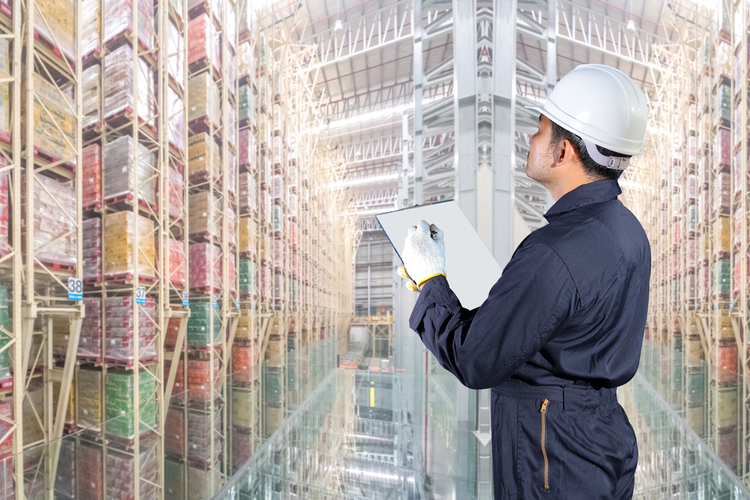 In any company and any industry, comprehensive supply chain data analysis is imperative to ensure optimal competitiveness in today’s ever-evolving market. While most organizations are aware of the massive amount of data now available to them through analytics systems and data collection tools, many companies are still unsure how to get started. For businesses with the right know-how, creating an in-house analytics and data team can be hugely valuable. But for other non-tech-oriented companies without in-depth, in-house freight knowledge, working with a third party is often the best option. 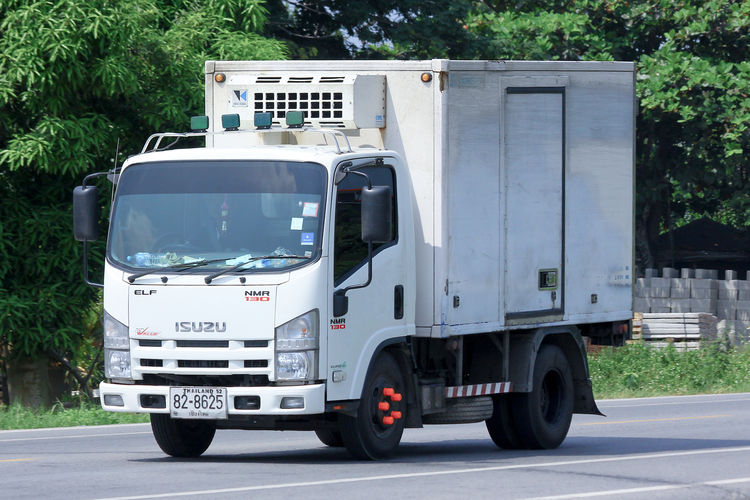 Some third-party data analytics providers can even connect dispatch modules to existing fleet management systems so companies don’t need to waste money and resources on switching systems. Analytics teams can assist with routing and delivery time predictions and can even identify anomalies in truckers’ driving styles, which may point to fatigue. Real-time route optimization, meanwhile, allows for quicker deliveries based on traffic conditions and recipient status, and risk evaluation is made easier than ever with the tracking and predicting of disruptive supply chain events. 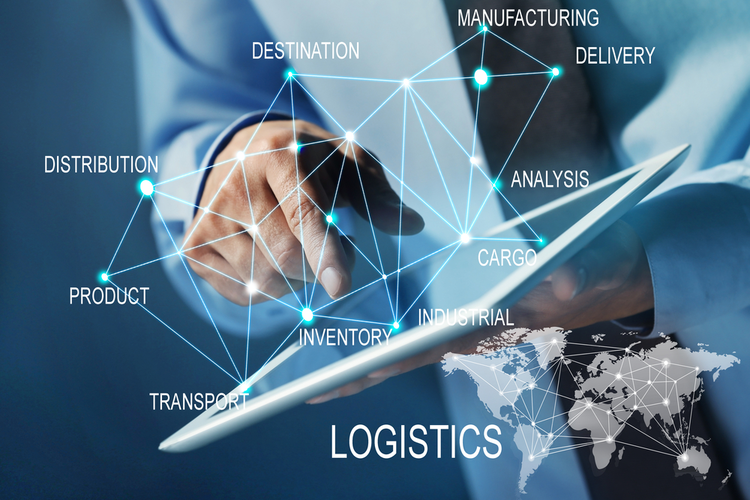 Big data in the supply chain can also greatly improve customer experience, allowing businesses to provide more detailed delivery information to customers and offer immediate assistance based on real-time analytics. 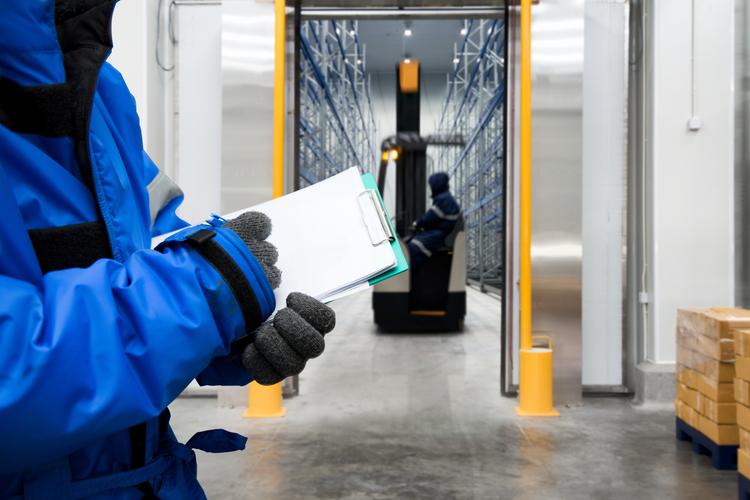 Warehouse and fulfillment optimization is another key capability, as today’s sophisticated data and analytics tools can illuminate purchase history while taking into account a huge range of variables, such as seasons, weather, and economic conditions. This can then inform companies’ inventory and procurement processes, reducing shipping costs while also cutting down on wasted time. 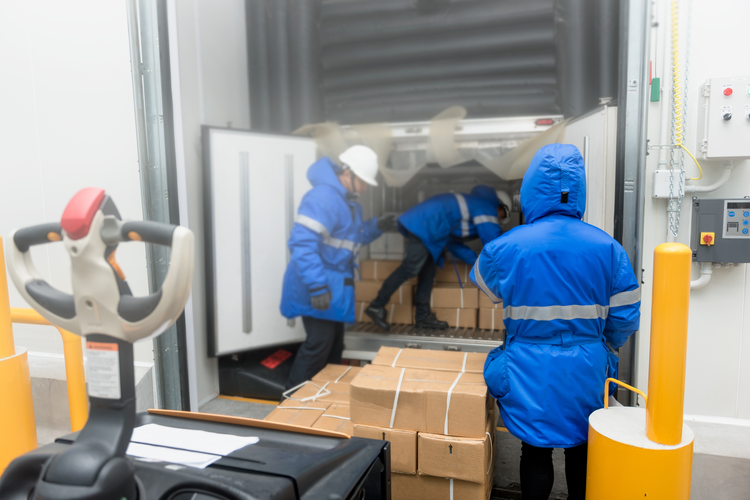 Advanced analytics and data tools are proving highly effective for companies of all kinds looking to reduce freight costs, allowing for valuable insights and predictions into many areas of the supply chain.